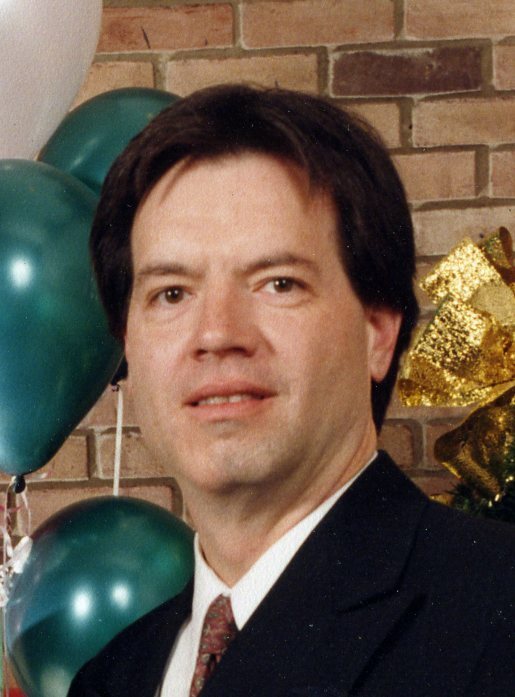 Joseph P. Swantner, 61, of Natrona Heights, passed away Saturday, November 10, 2018 at his home. He was born March 16, 1957, in Braddock to the late Joseph V. and Helen Fedorchak Swantner. Joe was a graduate of St. Vincent College with a bachelor of science degree in Psychology and received his degree in accounting from Robert Morris University. He worked in the Human Resources I.T. Department at Giant Eagle in R.I.D.C. Park. Joe was a member of Our Lady of the Most Blessed Sacrament R.C. Parish, Most Blessed Sacrament Church in Natrona Heights. He enjoyed his trips to the casino, loved his dogs and especially enjoyed his time with his grandson. Joe is survived by his wife of 38 years, Kathleen Thimons Swantner; his children, Andrew Swantner, of Natrona Heights, Margaret Swantner, of Natrona Heights and Kevin (Alyssa) Swantner, of McCandless Township; his grandson, Cainen McCann; and by his sister, Linda (Kent) Buchholtz, of Holiday Park. In addition to his parents, he was preceded in death by his son, Benjamin J. Swantner on October 16, 2009. Family will receive friends on Wednesday from 9:00 am until 9:45 am in Most Blessed Sacrament Church, Natrona Heights. Mass of Christian Burial will follow at 10 AM in the church with the Rev. Aaron Kriss as celebrant. Burial will be in Our Lady of Hope Cemetery, Frazer Township. In lieu of flowers, contributions in memory of Joe may be made to Orphans of the Storm, 11878 PA-85, Kitttanning, Pa. 16201. Arrangements are under the care of the Cicholski-Zidek Funeral Home, Inc., Natrona Heights 724-224-8688. To send an online condolence please visit www.cicholski-zidekfh.com.